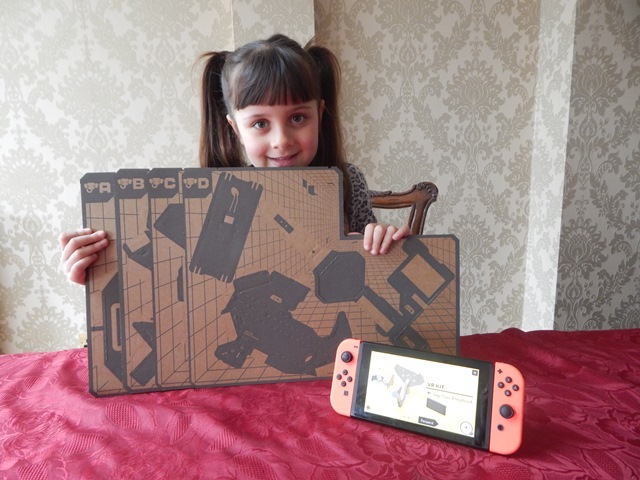 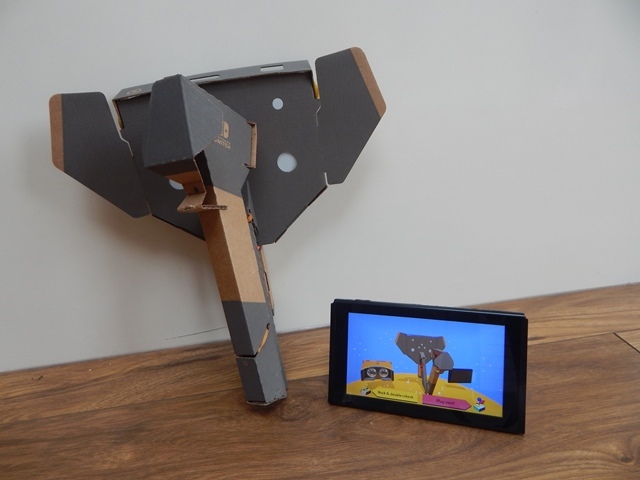 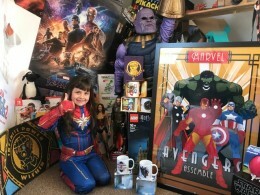 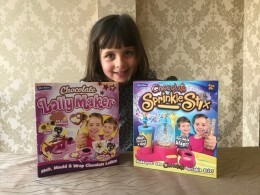 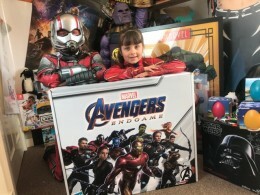 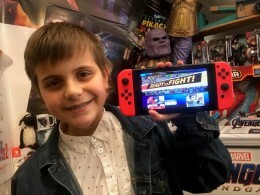 The Elephant kit is great fun for young gamers. 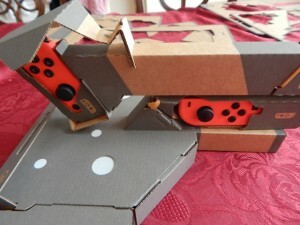 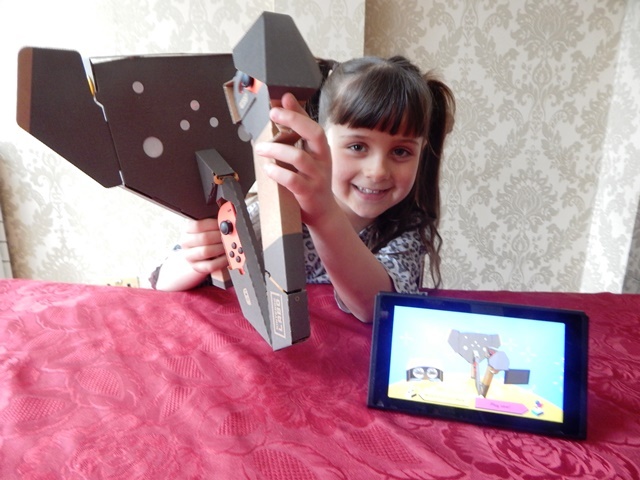 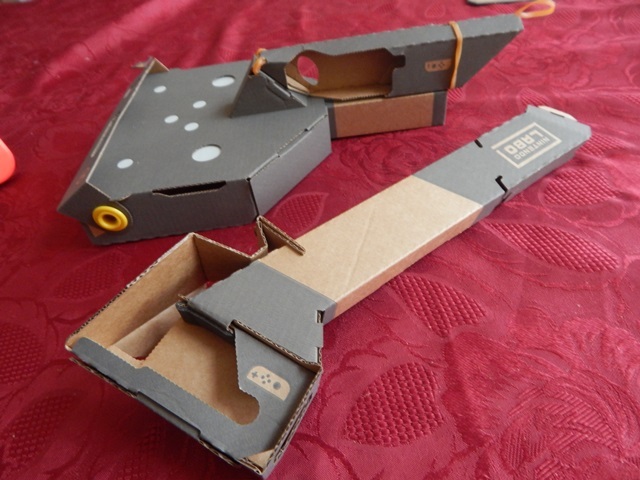 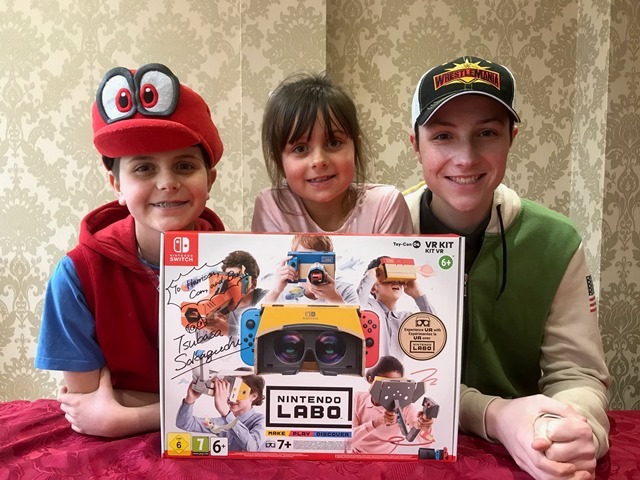 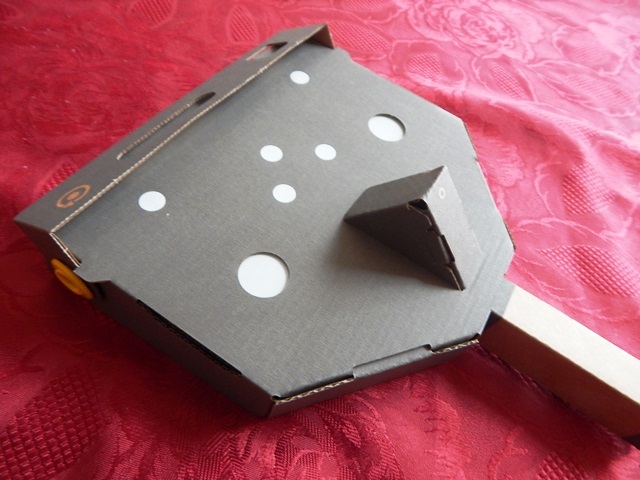 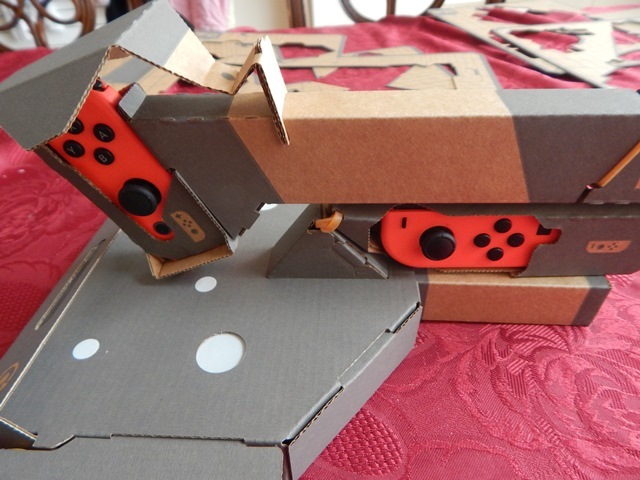 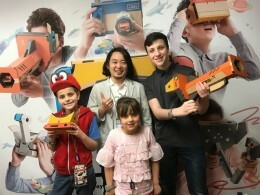 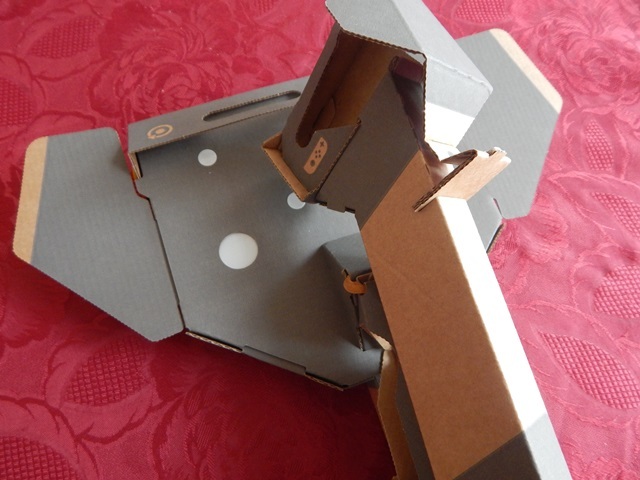 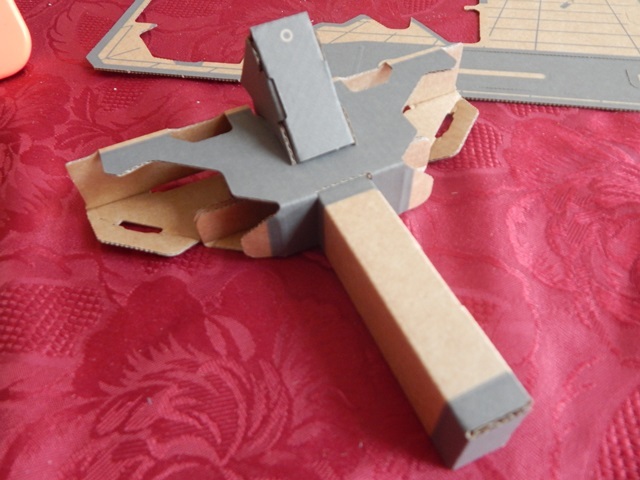 Little ones will really enjoy playing with this LABO construct. 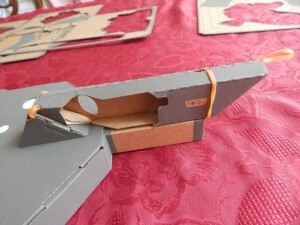 The build is a little bit tricky especially around attaching of the elastic bands. 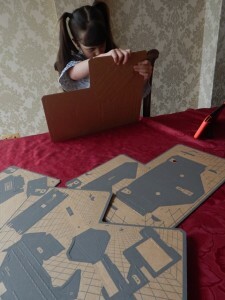 Bex needed a little bit of help with the construction.